I am new to magento2. i'm trying to create a popup-modal for my new form. I have created a popup which works fine but unable to create a modal. Please help me to create a modal. Any help is really appreciated. since this is on a responsive site, I added a video Wrapper to make sure it's responsive. Not the answer you're looking for? 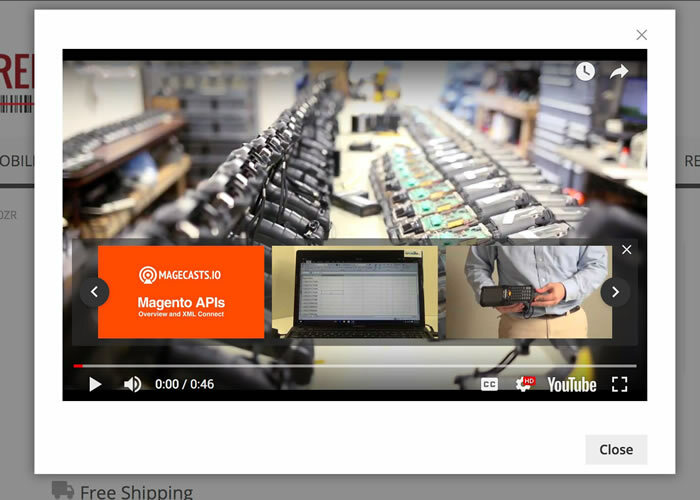 Browse other questions tagged magento2 widgets modal or ask your own question.